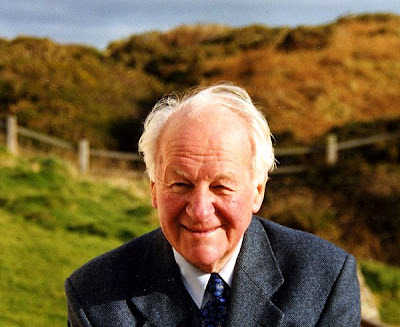 John Stott was one of the most influential evangelical pastors of the second half of the 20th century, having just recently died on July 27, 2011. I think we need to say to one another that it[our culture] is not so secular as it looks. I believe that these so-called secular people are engaged in a quest for at least three things. The first is transcendence. It’s interesting in a so-called secular culture how many people are looking for something beyond. 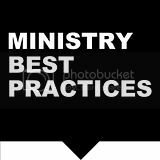 I find that a great challenge to the quality of our Christian worship. Does it offer people what they are instinctively looking for, which is transcendence, the reality of God? The second is significance. Almost everybody is looking for his or her own personal identity. Who am I, where do I come from, where am I going to, what is it all about? That is a challenge to the quality of our Christian teaching. We need to teach people who they are. They don’t know who they are. We do. They are human beings made in the image of God, although that image has been defaced. People say that’s wonderful, but it was 2,000 years ago. So in 1 John 4:12, he begins with exactly the same formula, nobody has ever seen God. 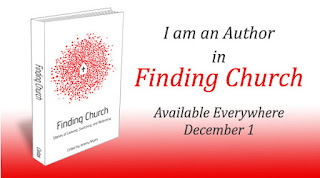 But here John goes on, “If we love one another, God abides in us.” The same invisible God who once made himself visible in Jesus now makes himself visible in the Christian community, if we love one another. And all the verbal proclamation of the gospel is of little value unless it is made by a community of love. These three things about our humanity are on our side in our evangelism, because people are looking for the very things we have to offer them.